PopOp - aka Popular Opinion! - is a cabaret celebrating pop culture. 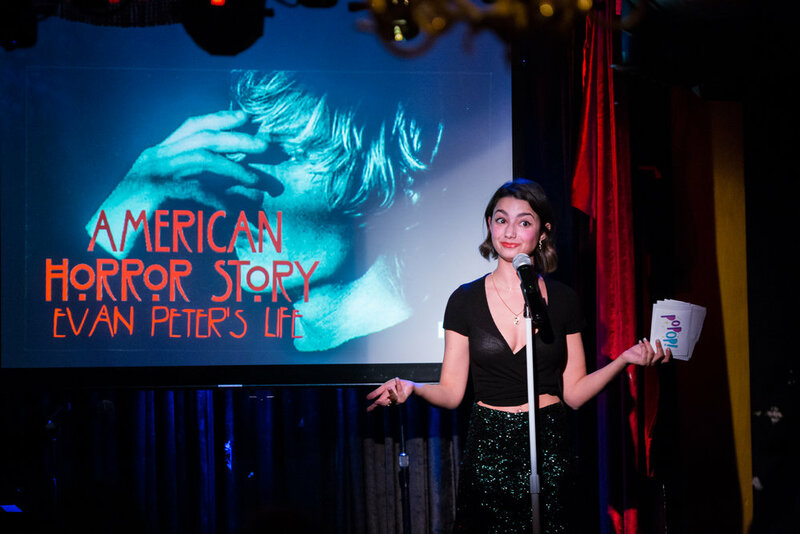 Some of the month's best and juiciest pop culture moments will be performed live by NYC's best comedians, magicians, musicians, and queens. In between performances, the audience can join host and pop culture gossip girl Jenny Gorelick in trivia with fun prizes!